Find a vacation home to rent in Potenza from our list of vacation rental properties. Campaya has over 1 vacation homes available in Potenza, which give you the possibility to locate a unique accommodation in Potenza which completes your check-list in search for the perfect self catering vacation apartments in Potenza or vacation villas in Potenza. 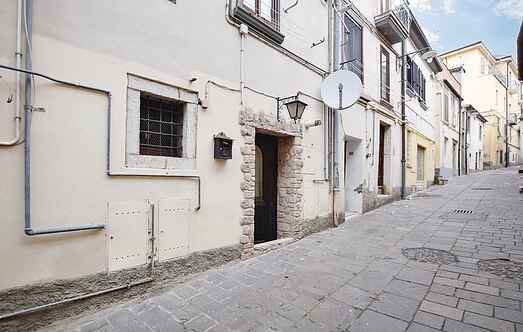 Charming holiday apartment located within the walls of the historic center of Potenza, the highest regional capital of Italy.